First of all, Happy Easter to all! Hope you had a blast with your families! Well, my blog is rather short today. I just thought of sharing this Fierce Find tonight. 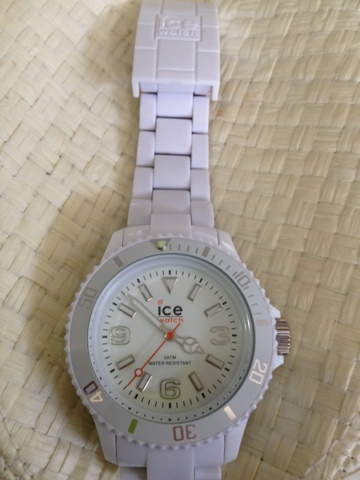 It's from Ice Watch and the model is Ice-Forever - White (SI.WE.U.S.09). I'm sure you'll agree that it is such a BEAUTY! Robinson's Galleria, Level 3 East Wing, Ortigas Ave. 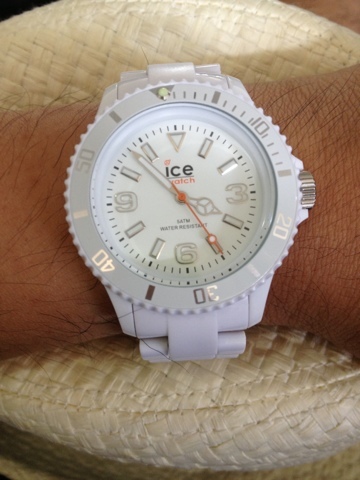 Authentic Watches sells authentic luxury brand name watches, with some watches selling at a LARGE discount.